A forum focused on the issue and ramifications of low oxygen levels in bodies of water was held today at Nicholls State University. Hypoxia, or oxygen depletion, is an environmental phenomenon where the concentration of dissolved oxygen in the water column decreases to a level that can no longer support living aquatic organisms. 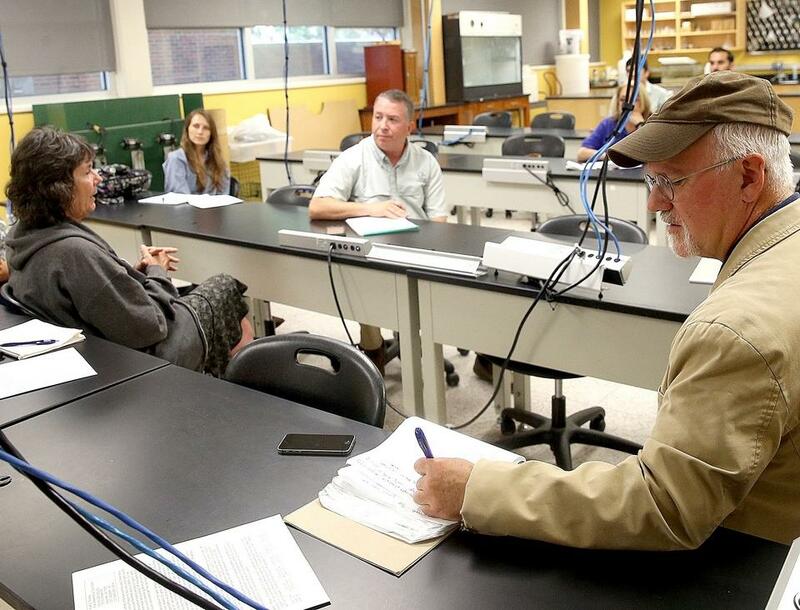 The Louisiana Hypoxia Working Group consists of scientists and other concerned people who come together monthly to discuss the issue and offer potential solutions. The Water Resources Development Act deals with various aspects of water resources such as environmental, structural, navigational and flood protection, to name a few. A few events have led to the northern region of the Gulf of Mexico becoming a hypoxic zone, such as freshwater discharge from the Mississippi River, the decomposition of bacteria on the ocean floor and eutrophication, which is an excess of nutrients in a body of water. This group has been meeting since 2003 to combat hypoxia, after the first hypoxia action plan was put together. Daigle, who is also a research associate for LSU’s Department of Oceanography and Coastal Sciences, said holding the meeting at Nicholls gives people a chance to get involved without having to travel too far. Members of the group are studying how water quality affects everything from shellfish to rice. Their focus is on issues relating to low oxygen levels, but the group also discusses general water quality and how it impacts various areas of human life. Professor Nancy Rabalais of LSU said the hypoxia group is studying how low oxygen levels affect different aquatic species in the Gulf of Mexico. The Louisiana Sea Grant is looking to work with commercial fisherman on the hypoxia issue. Melancon took the water quality discussion to the point of acidification and its implications in bodies of water.